← Congratulations Week 07-22-13 Giveaway Winner! 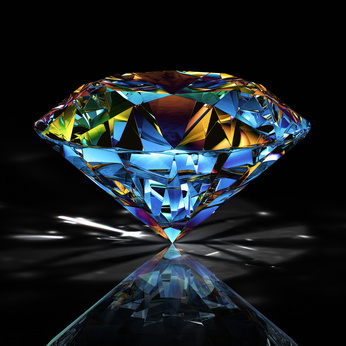 Welcome to Novel Gems ~ Killing Secrets 07-30-13! Rachel and Patrick take an irretrievable step…and that’s all you’re getting! The soft sound made him smile. He’d suspected she hadn’t known he saw her sitting on the porch that night, watched her visually caressing him, sure of her anonymity in the shadows. His hand wrapped around the back of her neck, he tugged her in for another kiss. It wasn’t a hard, demanding kiss, but the caress he’d dreamed of since that night in the moonlight. He worshiped her soft mouth. He sipped. He nibbled. He captured the sound of her moan on his tongue. When Rachel swayed into him and he almost lost his balance, he came to his senses. “Whoa!” he murmured. His hands on her waist, he pushed her back on the landing. “This isn’t such a good idea,” he said.